Government has criticised parastatal bosses for splurging on luxurious lifestyles while enterprises under their watch and the lives of the general public continue to deteriorate. Addressing heads of faculties and departments at the University of Zimbabwe yesterday, the Minister of Higher and Tertiary Education, Science and Technology Development, Professor Amon Murwira said higher and tertiary education must focus on offering programmes that respond to the economy and contribute towards its revival through research. The minister also toured Harare Polytechnic. 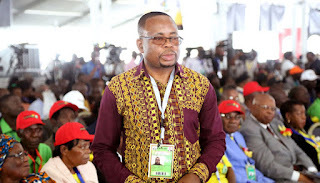 Corruption at tertiary institutions and parastatals, he said, must be stamped out and renewed focus should be put on growing the economy as enunciated by President Emmerson Mnangagwa. “The President’s speech emphasised on growing our economy. We will grow it by appreciating, nurturing and protecting enterprise. People must not feel bad in working hard when they see people who are not working hard enjoying the fruits of their labour. That kills enterprise, this is corruption,” he said. Prof Murwira said in the new dispensation, higher and tertiary institutions — through scholars and scientists — must be active players in the process of policy making and implementation. He said the country must leverage on its human resource base and educational institutions to process raw materials into finished products. “Education must be used as the basis of knowledge in the production of goods and services, where institutions influence policy that is discussed in Cabinet. 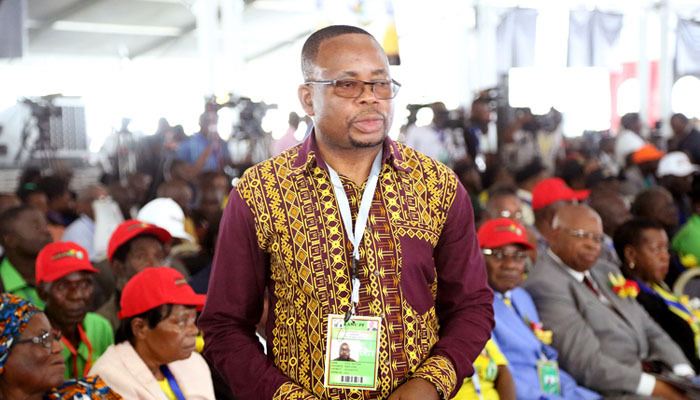 Donors will come and sink a borehole for $2 000 while the money spent on inviting ministry officials and delegates in the opening of the borehole doubles the drilling of the water source,” he said.